HARRISBURG, PA – The Pennsylvania Housing Finance Agency recently honored its top lending partners for 2018 during its annual homeownership awards event at its headquarters. Homebuyers across Pennsylvania work with these lending partners for the application, processing, and closing of affordable PHFA home loans. Pennsylvania Executive Deputy Secretary of Banking and Securities Brian LaForme was a special guest and helped honor the top lenders. Brian A. Hudson, Sr., PHFA executive director and CEO, was also present to honor these organizations for their efforts to assist commonwealth families and individuals and make their dream of owning a home a reality. “The public-private partnership with these lending organizations makes it possible for PHFA to continue to bring affordable housing options to those Pennsylvania residents who want to own their own home,” Hudson said. Out of approximately 81 lending partners, the Top-10 were presented awards during the event and were recognized for home loans funded by PHFA in 2018. 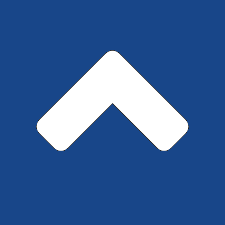 The honored partners are, in ranking order: Mortgage America, Howard Hanna Financial Services Inc., Jersey Shore State Bank, Residential Mortgage Services Inc., Finance of America Mortgage LLC, Trident Mortgage Company LP, GMH Mortgage Services LLC, Meridian Bank, Customers Bank, and TowneBank Mortgage. Also honored in special categories were: Howard Hanna Financial Services Inc. for Best Quality Underwriting Submissions and Most Keystone Advantage Assistance Loans; Mortgage America for Most Loans to Veterans and Most Mortgage Credit Certificates; Customers Bank for Most Loans to Minority Homebuyers; Jersey Shore State Bank for Best Quality Post-Closing Submissions and Most HOMEstead Loans; Residential Mortgage Services Inc. for Most New Construction Loans; American Bank for Most PENNVEST Loans; and Jack Gaughen LLC for Top Realtor. 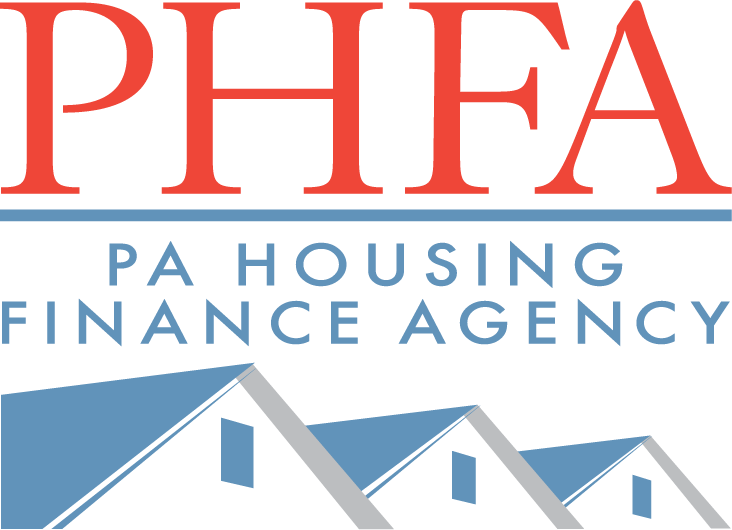 The Pennsylvania Housing Finance Agency works to provide affordable homeownership and rental housing options for older adults, low- and moderate-income families, and people with special housing needs. Through its carefully managed mortgage programs and investments in multifamily housing developments, PHFA also promotes economic development across the state. Since its creation by the legislature in 1972, it has generated more than $14.1 billion of funding for more than 175,000 single-family home mortgage loans, helped fund the construction of 134,507 rental units, and saved the homes of nearly 49,600 families from foreclosure. PHFA programs and operations are funded primarily by the sale of securities and from fees paid by program users, not by public tax dollars. The agency is governed by a 14-member board.